A filmmaker is a storyteller. It’s that simple, but far from easy. 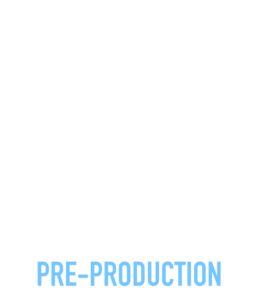 Every video production project has a story that begs to be told. The experienced filmmakers at Inspire Productions use creativity, style and some of the best technology available to ensure that the message is as innovative as it is clear.  Our talented crew offers professional support in all aspects of pre-production, production, and post-production, in addition to equipment rentals.  Located in Wilmington, North Carolina; Inspire Productions is a full service, independent film studio and HD video production company. 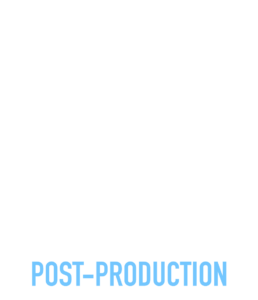 Working on a variety of productions around the world, we’ve acquired the experience, crew, connections, and equipment to produce, or assist in producing projects of any size.